In Sub-Saharan Africa, one in three HIV patients experience significant depression symptoms, known to interfere with motivation to take anti-retroviral medications. In Uganda, important gains in improving access to HIV/AIDS care but little has been done to address the mental health needs of persons living with HIV. As well, depression among such patients is compounded by other factors such as war, poverty and low levels of education, especially in post-conflict settings. To help address the lack of services, Dr. Etheldreda Nakimuli-Mpungu and colleagues developed an intervention that treats depression through social support, which includes teaching positive coping skills and creating income-generating abilities. 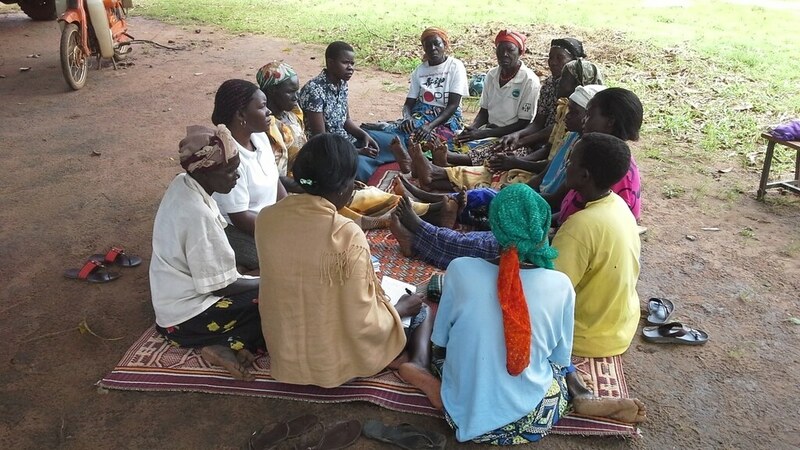 With Grand Challenges Canada seed funding, the “Group Support Psychotherapy” approach was evaluated in a trial, the results published in the journal Lancet HIV last April. The group reported that six months after the end of treatment, 85% of GSP participants had recovered from depression, compared to 50% who took part in a control group intervention. Further, Group Support Psychotherapy participants had greater increase in function levels, social support and self-esteem. 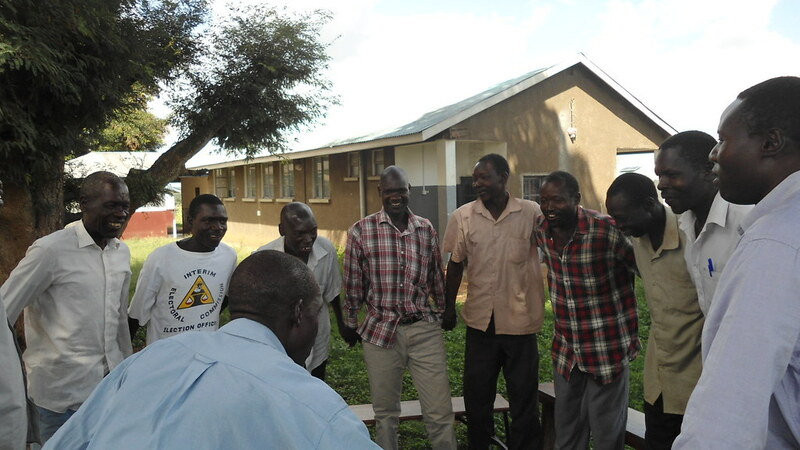 With scale-up funding, the team will train 90 professional health workers and 180 lay health workers engaged in HIV/AIDS care in rural areas of three northern Uganda districts to also recognize and deliver Group Support Psychotherapy for depression. This will improve access to a first line treatment for depression and make its delivery more sustainable. The following outcomes are expected over the year ahead: 70% of targeted depressed individuals will experience improvements in depression symptoms, increased self-esteem, social support and function levels; 50% will be economically productive with increased livelihood assets and fewer disability days; and 20% will experience measurably less poverty. 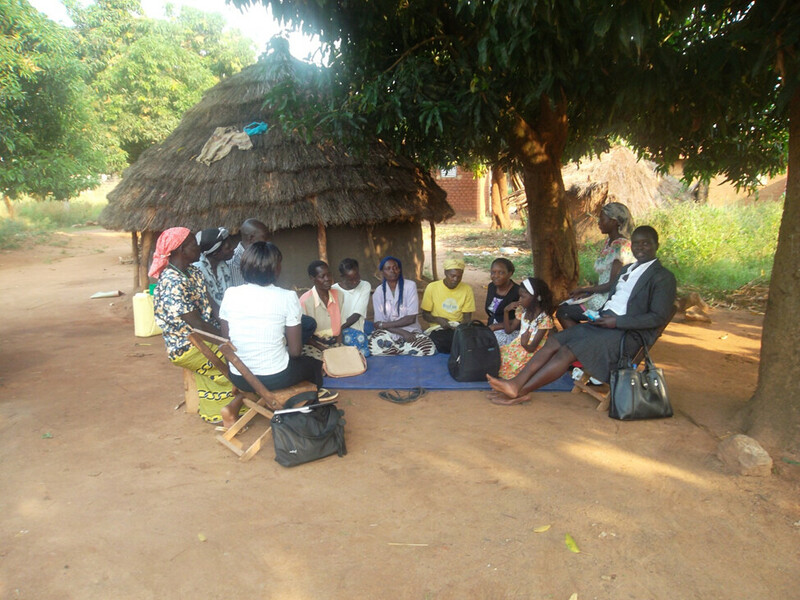 Scaled up throughout the north and other areas of Uganda with high HIV prevalence, up to 325,000 people could experience Group Support Psychotherapy care and over 65,000 could experience significant improvements in depression and functioning by 2030. The core project team is comprised of leading academics and researchers from the universities of Makerere and Ottawa, as well as Dr. Sheila Ndyanabangi, the key mental health policy maker at the Ministry of Health in Uganda. Partner funding of $450,000 will be provided by UK-based charity MQ: Transforming Mental Health, which promotes research to improve the impact of mental health treatment, illuminate causes of mental illnesses, and support the best and most innovative researchers and thought leaders of the future. Dr. Etheldreda Nakimuli-Mpungu is a recent winner of MQ’s Fellows Award, one of 11 recipients in the past three years and the first from a low- or middle-income country.